Trust upholstery cleaning to us! 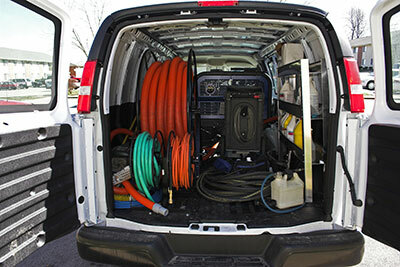 Our company has the equipment, the experts and the knowledge to take care of your needs. With knowledge of all types of furniture fabrics and which cleaning procedures must be followed for effective results, our cleaners guarantee service beyond your expectations. The entire team of “Carpet Cleaning in Moraga” is trained to take care of upholstery and has the knowledge to clean any kind of textile. We don't merely clean your upholstery, but truly take excellent care of it by removing all stains and keeping them sanitized. By using the right products and techniques, our team manages to remove stains and make the colors even brighter. What's vital is that our professionals know which procedures and methods are appropriate for each fabric and offer a service you can trust. When you need professional upholstery cleaning service, count on our team. The results are incredible and will satisfy the most demanding clients. Our work starts with checking the fabrics and determining the quality, the texture and the extent of damage. Our conclusions formulate the basis of our cleaning services since the right cleaning products must be used depending on these factors. 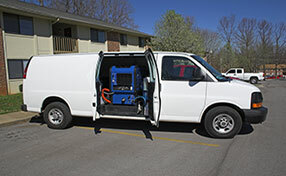 What is ensured is that your upholstery will be cleaned and stainless at the end of the process. The colors will be even brighter and the fabric will look and smell fantastic. All upholstery cleaners at our company are trained to do such analytic examination of fabrics. 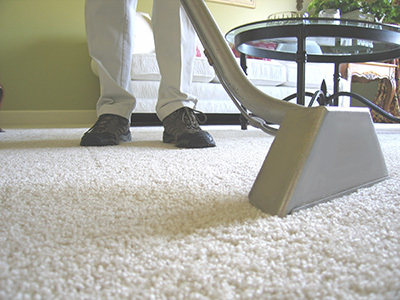 With great experience in carpet cleaning, we all know well that choosing the right treatments and products in each case is of the greatest significance. The important thing is that our company owns the right upholstery cleaning products and the equipment for efficacious services. It's also crucial that our cleaners are devoted and trained professionals with expertise in upholstery services. The results of our residential upholstery cleaning speak for themselves. The fabrics look clean and are truly clean. From couches and mattresses to armchairs and all fabrics of chairs and other furniture, our cleaners know how to take care of them all. We offer steam cleaning services, take care of all types of couches and guarantee pet stain & odor removal. The combination of our expertise, focus, knowledge and great products ensure the perfect removal of all upholstery stains and bad odors. If you care to learn more about our service, give us a call!